There needs to be more articles such as this one from The Guardian. 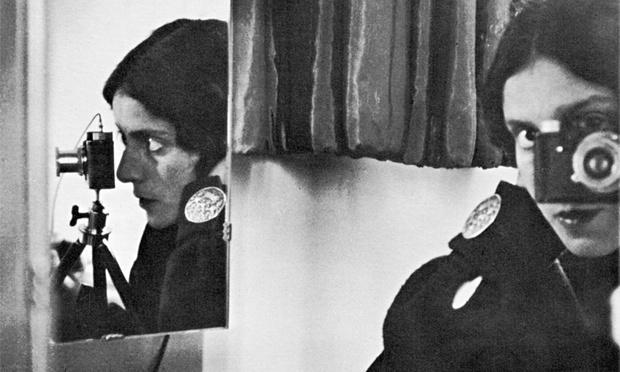 Women photographers have been constantly active in the last 150 years. However too many slip out of the written histories. The Guardian has published an article online on the how the war-hungry women are written out of photographic history. It is definitely worth a read – click here.